You may have gathered by now, I do like a comic app. I just think they are fantastic for a whole range of literacy ideas from creating a story to developing a retell. 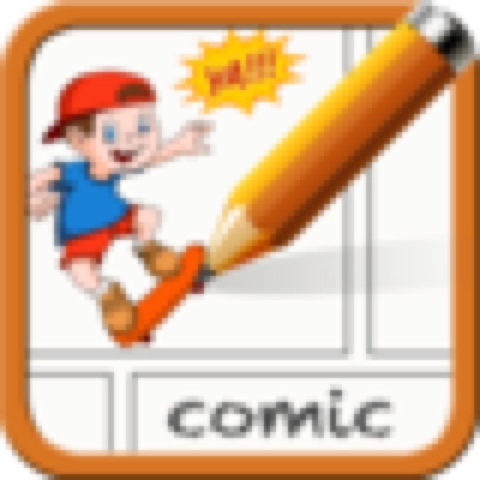 The fact that in most you can chose the number of boxes in your comic strip makes them particularly flexible. This one comes complete with a range of backgrounds, characters and props. 123 Crazyfingers Numbers and ABC Crazyfingers Letters are fun and engaging apps for those students just learning their letters and numbers - you can even change the language.